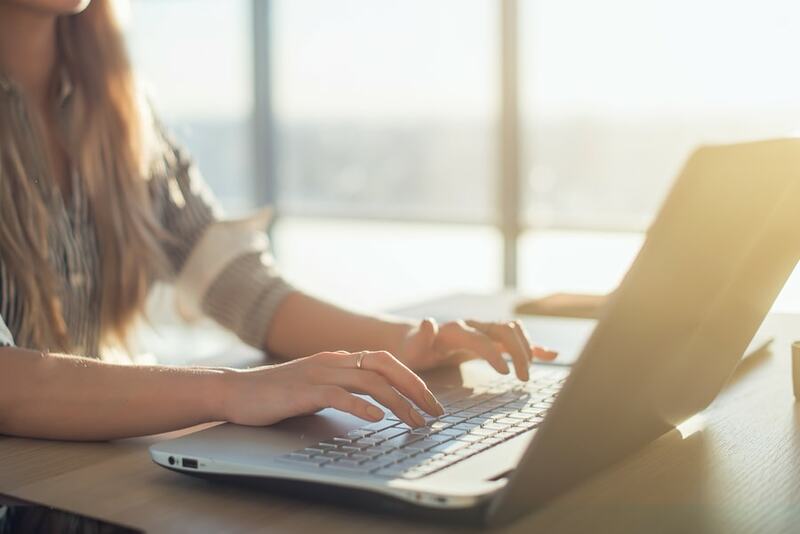 2019 PMP Certification Salary: What to Expect From PMP Certification? 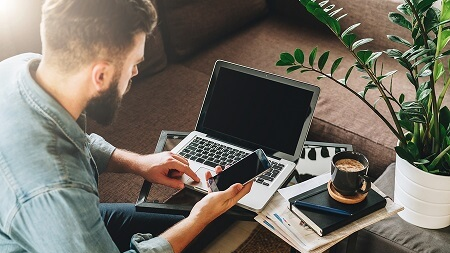 Home / Project Management / PMP Certification Salary: What to Expect From PMP Certification? You want to assess PMP certification salary before you take the big step of going for PMP, isn’t it? Then this is the post where we’ll talk about what is PMP and PMP certification salary. You can decide whether it is worth your time and money. Therefore, we will discuss PMP salary from the different perspectives. PMP certification salary that you get based on the number of years of experience, title, the size of the company, etc. You know that the PMP certification salary hike is the most inviting fruit hanging from the branch of PMP tree. Let us first get to know what is the root of this tree. What are the PMP requirements? If you hold a 4-year bachelor degree and also have 4500 hours of experience in leading and directing projects, you are good to start. 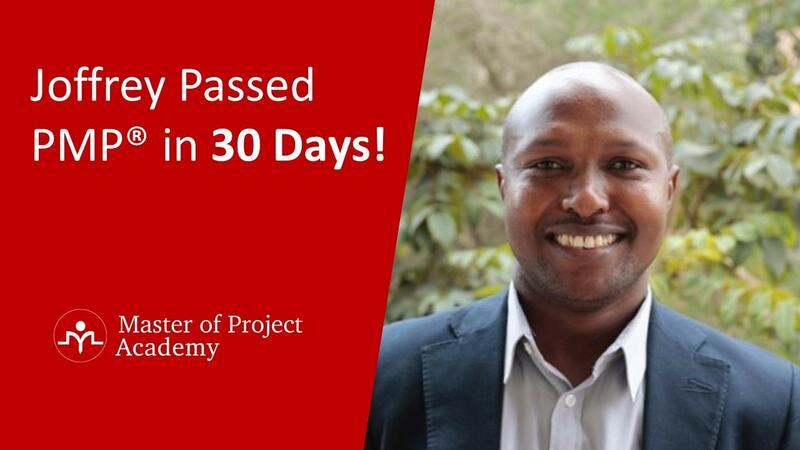 Moreover, you would need to acquire 35 hours of PMP certification training to apply for the most sought after project manager certification: PMP certification. Armed with these prerequisites, you can apply for PMP certification while you prepare in parallel for the exam. You can schedule your exam date between Monday-Friday depending on the slots available. When you are using PMP Question Bank to assess yourself, do take full-length tests to know how well you are scoring and managing time. The exam is of four hours with multiple choice questions. Of course, there is no negative mark for a wrong answer. 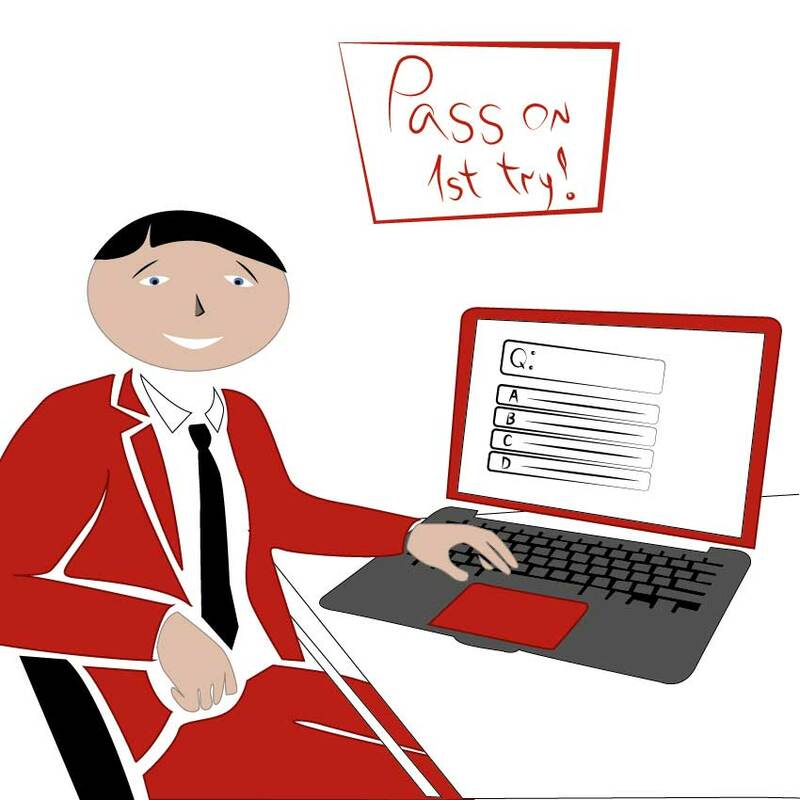 You will see the result immediately when you submit your answers and finish your exam. Therefore, you need to take enough practice tests with online pmp exams if you are keen on the PMP certification salary increment you want. 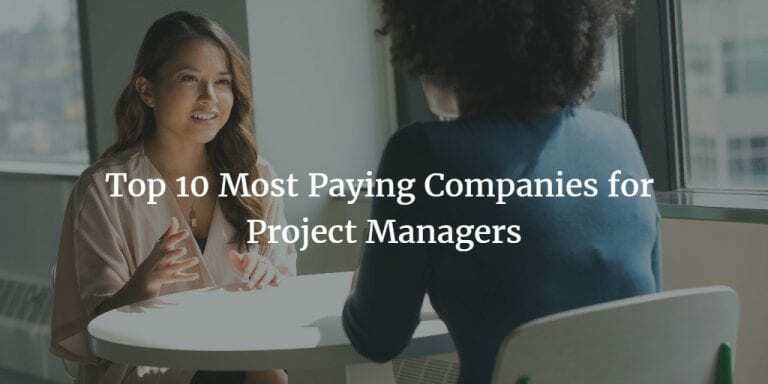 As a project manager, you definitely would use the financial appraisal techniques to see if this PMP certification is a viable project for you! If you are PMP certified, you can expect up to 20% increase in your PMP salary if you compare with a project manager who is not certified. Therefore, there is a clear PMP certification salary growth of 20%. These figures are not conjured up but you have this straight from the PMI salary survey, ninth edition. What is the basis of this PMP certification salary survey? 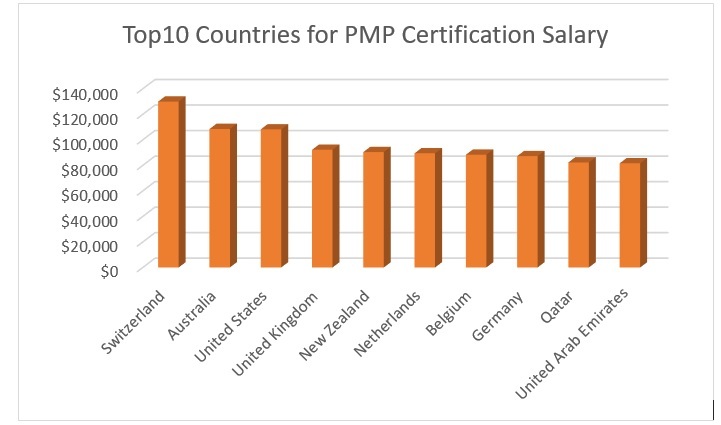 You are getting this PMP certification salary information from 26,000 project managers from across 34 countries who did a declaration about the PMP certification salary hike. What PMP certification salary would you get if you were in the United States after PMP? The answer is you may get up to $111,000 if you are a PMP while you may get $91,000 per year if you are certified. What if you are not in the Unites States? You can go by the median salary figure of $81000 per year across the world. Moreover, this number is considering various roles and experience levels for a PMP. Therefore, on an average you may get a 20% upward revision in PMP certification salary if you go by the survey results. From the chart above, you see that if you are in Switzerland, you get the highest salary as PMP. While the United States comes third, United Arab Emirates is tenth in the list. If you have greater experience in project management, would you expect that your PMP certification salary should proportionately increase? The answer is yes but, the increase is not uniform across the countries. Singapore tops the list. The difference in PMP certification salary between a three year experienced and a twenty year experienced project manager is a whopping 177%. On the other hand, in China, it is just 38% difference. What is the PMP certification salary if you continue to renew your certification or you are a PMP for a longer term? 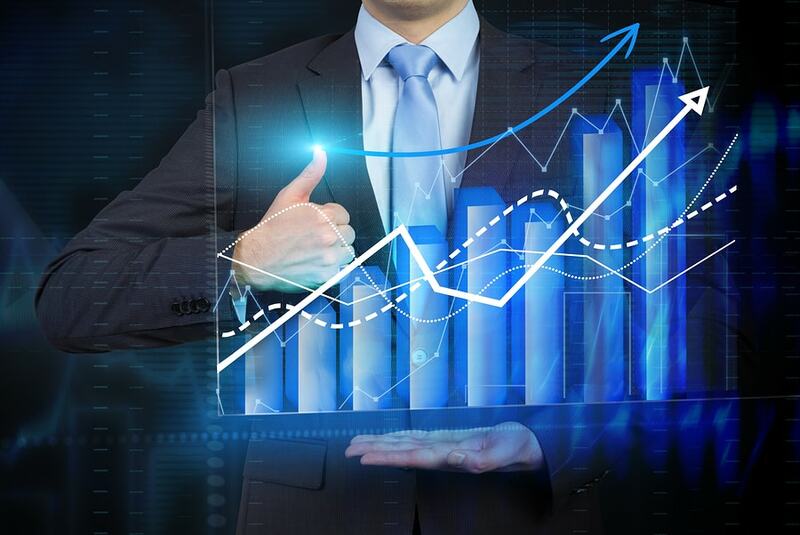 As you can expect, it does increase if you are long standing PMP. There is a remarkable increase of 47% in PMP certification salary if you are in South Africa and hold PMP for more than 10 years. The bad news is, if you are in Japan, it hardly matters how long you have been a PMP. Based on the what type of job you are in, your PMP certification salary can vary. While it is higher in IT industry, you can get higher PMP certification salary if you are a program manager. These figures are for the Unites States from Pay Scale for the year 2017. Depending on the size of your company also, your PMP certification salary can vary. From the above table, we see that the PMP certification salary figures increase with the size of the company. These figures are for the Unites States from Pay Scale for the year 2017. 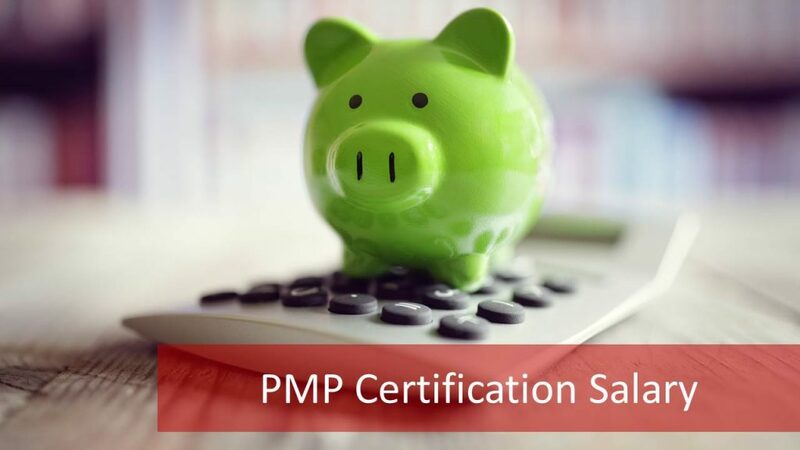 By now, you are clear about the PMP certification salary increment you can expect. Whichever way you look at, by country, job, experience, you still stand to gain if you are a PMP certified project manager. Let us understand what investment you need to get that lucrative returns. 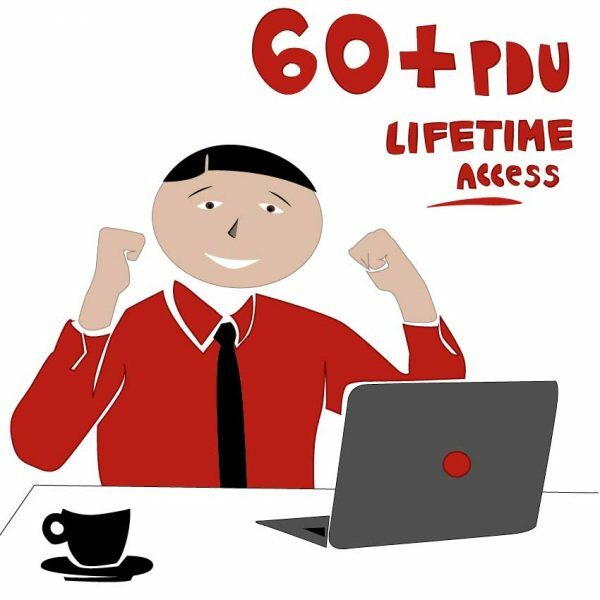 You need to invest for the 35 hours of PMP training education. 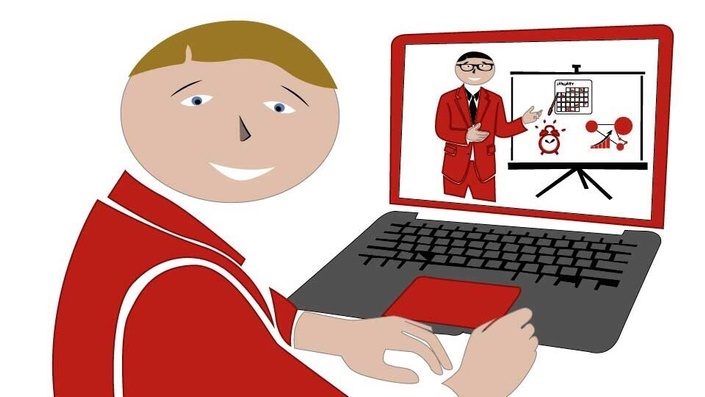 While classroom or PMP boot camps are expensive (hundreds and thousands of USD) you can go for PMP online certification for even $15 per month or a PMP Boot Camp Online. You may want to invest in some study guide, a PMP question bank or PMP questions and answers for simulated tests. These will be the optionally added costs. So, weigh the investment and returns for yourself and take the challenge! For further details about how much are you going to invest, read our article about PMP certification cost. You have seen that the PMP certification salary is attractive enough for any project manager irrespective of country, experience, and job. 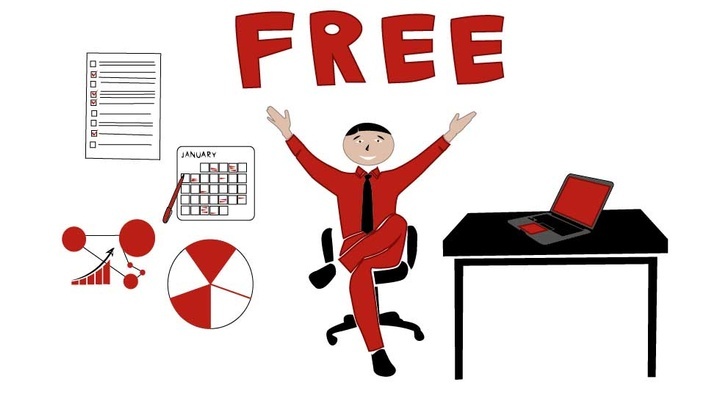 Don’t wait, go for it since you also have a greater benefit if you have been a PMP for long! I agree to receive emails. We sent links to your email! You should have received an email from us already. If you did not receive, make sure you check your spam folders and add masterofproject.com to safe senders list to receive our emails. Sunanda Gundavajhala, B.Tech, M.B.A, PMP has over 25 years of project management. 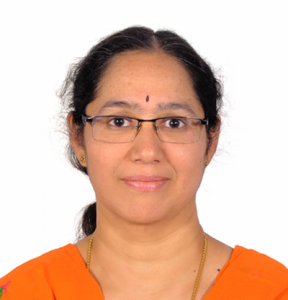 She is a consultant, trainer on project management for different sectors and is the recipient of “Recognition of Excellence” award from PMI, USA and Woman Volunteer award from Hyderabad, India Chapter of PMI. She has contributed to the “Practice Standard on Scheduling, PMI”. She has worked as the Liaison officer for PMIEF (Education Foundation) for the Hyderabad, India Chapter of PMI. PMP Certification Requirements article will help you to understand eligibility requirements to sit for PMP exam. It will be good to know whether you fulfill the PMP eligibility requirements before you start your PMP preparation. PMP Certification Cost article will help you to see all aspects of PMP certification cost. Check all aspects of PMP certification cost and prepare your budget for getting PMP certification. PMP online certification article will help you to understand advantages and disadvantages of different PMP preparation methods. You will be able to determine the best option to prepare for PMP certification after reading this article. PMP exam questions article will help you to see sample PMP exam questions. You will see also answers and rationales for these sample PMP exam questions.